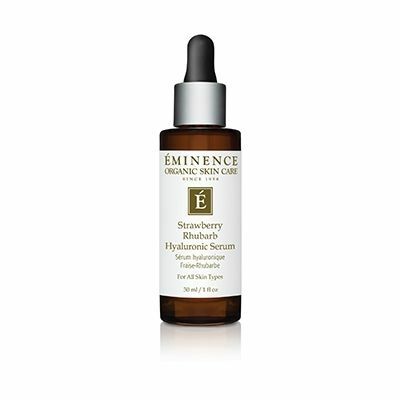 Eminence Organic Skin Care's 'Strawberry Rhubarb Hyaluronic Serum' is developed to give the skin a healthy glow and an overall more youthful complexion. It features rich vitamins with the incorporation of strawberries and rhubarb, which also hydrates dry skin. Strawberries contain a salicylic acid that deeply exfoliates the skin in order to shrink pores and get rid of any impurities. 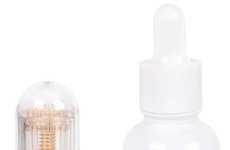 Rhubarb has an ascorbic acid that tackles any wrinkles -- additional ingredients in the serum includes honey, aloe vera, botanical hyaluronic acid, and BioComplex. These products replenish, moisturizes, soothes, and refreshes the skin. 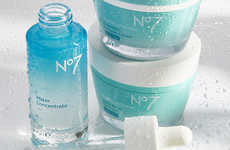 The recommended application process is to use a thin layer over the entire face or apply it to affected areas 1-3 times a day in order to achieve supple skin.